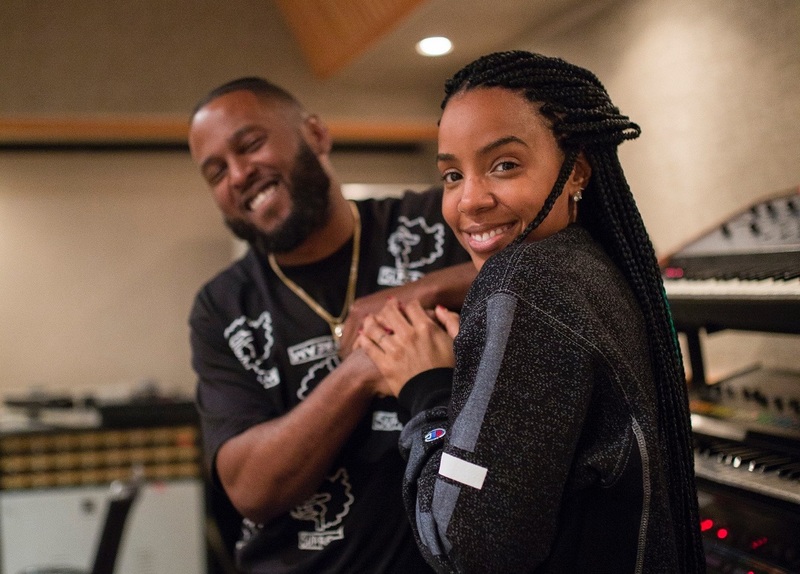 Kelly Rowland has enlisted Darhyl “DJ” Camper for a new collaboration. Camper’s resume boasts additional works with Jessie J (“Queen”), Mary J. Blige (“Thick of It”), Ledisi (“High”), Stacy Barthe (“Flawed Beautiful Creatures”), Tamar Braxton (“Raise the Bar”), Nicki Minaj (“Favorite”), Mariah Carey (“Dedicated”), Elle Varner (“Refill”) and H.E.R. (“Every Kind of Way”). As mentioned in earlier posts, Rowland is expected to release her fifth studio collection and follow-up to 2013’s “Talk a Good Game” early next year. The still-untitled collection reportedly boasts further contributions from Da Internz (Rihanna), Bianca “Blush” Atterberry (Stephen Puth), Mick Schultz (Jeremih), The Stereotypes (Bruno Mars), Patrick “J. Que” Smith (Fantasia Barrino), Iman “Mateo” Jordan (Nstasia) and The Rascals (Jessie Reyez). Stream the audio clip for “Down on Love” below. 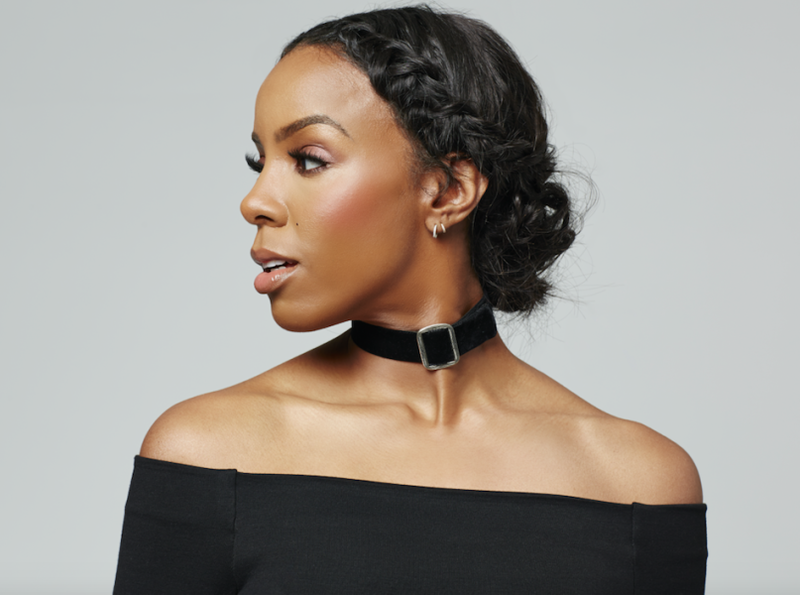 Kelly Rowland has recorded new songs with Bianca “Blush” Atterberry. The American songwriter has previously worked with artists/fellow songwriters including K. Michelle (“Love ‘Em All”), Meghan Trainor (“Friends”), Pia Mia (“Justin Bieber”), Jessica Mauboy (“Handle It”), Tynisha Keli (“How to Love”) and Bridget Kelly (“Gotta Get Mine”). Atterberry’s extensive resume boasts further works with producers including Warren “Oak” Felder, Andrew “Pop” Wansel, Ronald “Flip” Colson, Steve “Ace” Mostyn, Alex Niceforo, Happy Perez, Eric Hudson, Jack Splash, Tommy Brown, Jerry “Prince Wonda” Duplessis, Kenneth “Soundz” Coby, and Shea Taylor. As mentioned in earlier posts, Rowland is expected to release her fifth studio collection later this year via iTunes and all other digital streaming outlets. The follow-up to 2013’s “Talk a Good Game” reportedly delivers additional alliances with Da Internz (Big Sean), Mick Schultz (Rihanna), The Stereotypes (Bruno Mars), Patrick “J. Que” Smith (Keri Hilson), Iman “Mateo” Jordan (Jazmine Sullivan) and The Rascals (Ariana Grande). Watch the music video for “Kisses Down Low” below.